Search for a local Gardener in The UK below or alternatively you can post your job so they find you! 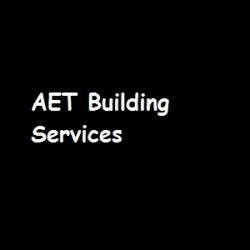 Builders, Building & Extensions, Garden Services in Gillingham, Kent. 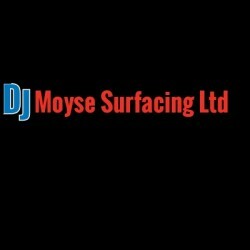 Driveway Contractors, Groundwork Contractors, Patio Contractors in Woodbridge, Suffolk. 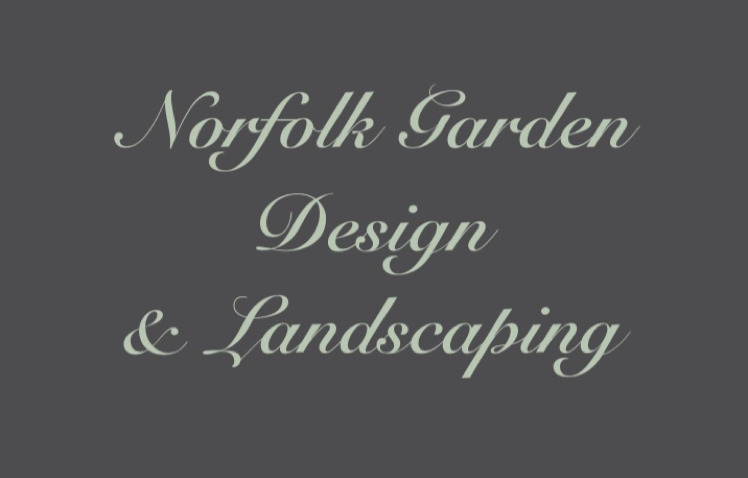 Builders, Garden Designers, Landscaping Contractors in Norwich, Norfolk. Garden Services, Landscaping Contractors, Tree Surgeons in Radstock, Somerset. Garden Services in Kettering, Northamptonshire. Garden Services in Par, Cornwall. 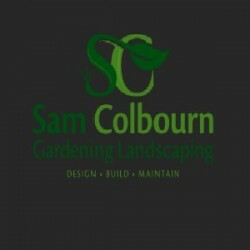 Garden Designers, Garden Services in Willingham, Cambridgeshire. Block Paving, Bricklayers, Commercial Cleaners in Falkirk, Falkirk. 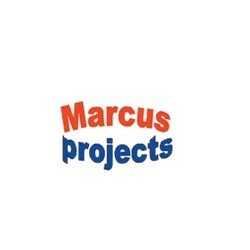 Block Paving, Building & Extensions, Building Refurbishment in Harrow, Harrow, London. Garden Services in Dover, Kent.